Can Hip-Hop Music, “the constantly evolving spirit and consciousness of urban youth that keeps recreating itself in a never ending cycle … of joy, sorrow, pleasure, pain, victory and defeat” have – through the release of a new concept album by Kanye West – the ability to influence people, to such an extent, that a formation of a new religion is possible, based upon its message? And if so, how has this been achieved? In an on-line interview Sebastien Elkouby argued that youth could be saved by Hip Hop: “Hip Hop was born out of the same conditions that so many young people come from, literally and figuratively. They may not be aware of it because they focus on the direct connection they have with it which is the music. But at its core, there’s a realness they relate to. There’s an underlying element that resonates with them. They know that their world is full of hypocrisy. Politics, the school system, media, lie to them all the time and they feel it, even if they can’t quite put their fingers on it. Hip Hop is the voice that talks to them in a genuine manner. Using that voice as an educator allows one to keep their ears and eyes open because they know you’re not part of the mainstream voice that’s been selling them empty promises after empty promises. From a practical standpoint, Hip Hop is such a rich culture that its many elements can be used to teach pretty much anything under the sun: history, current events, social issues, life skills, politics, economics, entrepreneurship, language arts, math, poetry, music appreciation, the list goes on. Through many a favourable review, West has reached people whom might not otherwise have given it any attention. In my own case it was only the question of what was Lou Reed thinking of before his death that led to this amazing reflective discovery. Up until then I had no real connection to Hip Hop per se, only a vague interest; nothing from this genre had set my listening experience alight; then came ‘Yeezus’. 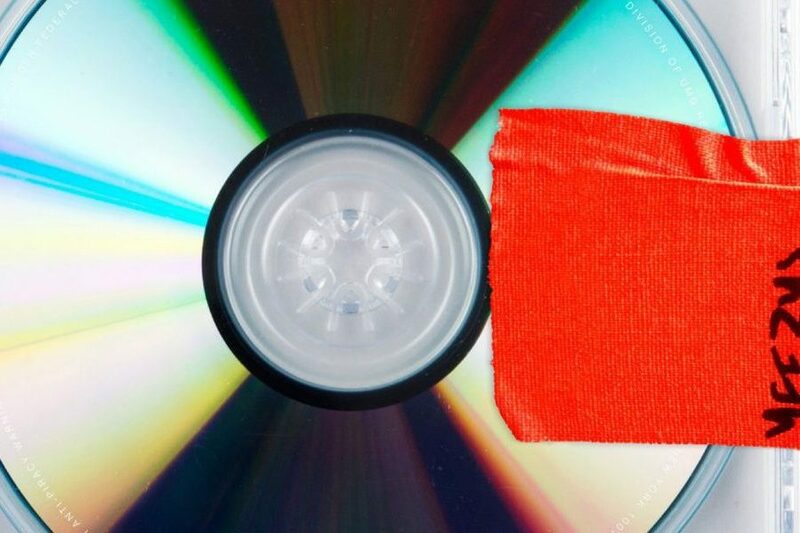 I would argue that ‘Yeezus’ goes way beyond the African American artistic culture and traditions by merging with new digital technologies to explore the meaning and ‘place’ of a Black African American artist in society today such as Kanye West. Its minimal packaging is confrontational reminding me of the monolith in the film by Stanley Kubrick 2001; an object full of an evolutionary knowledge and meaning. 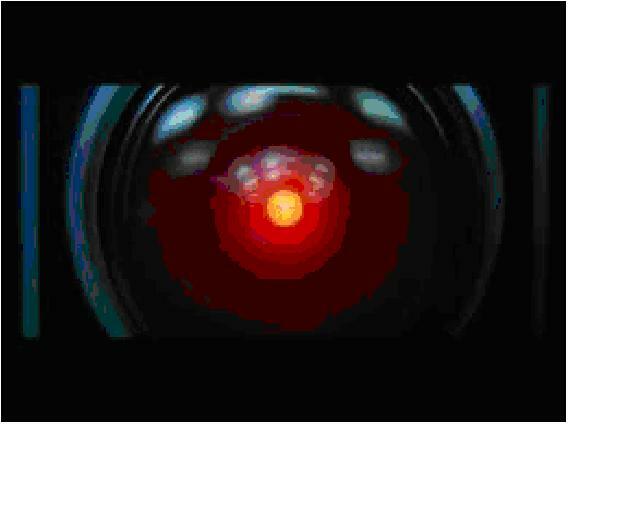 Yet, as in the film Yeezus’s presence is surrounded by ‘demons’ – Hal 9000 in 2001; and the perceived ‘blasphemy’ of tracks such as, ‘I Am A God’ . Anyone surely in their right mind might identify this as a blatant marketing ploy to promote the ego and narscisstic celebrity of Kanye West, but upon closer examination there is far more at stake than the present infamy; immortality beckons; for there is the prospect of this album being witness to a death and resurrection of Hip Hop itself! 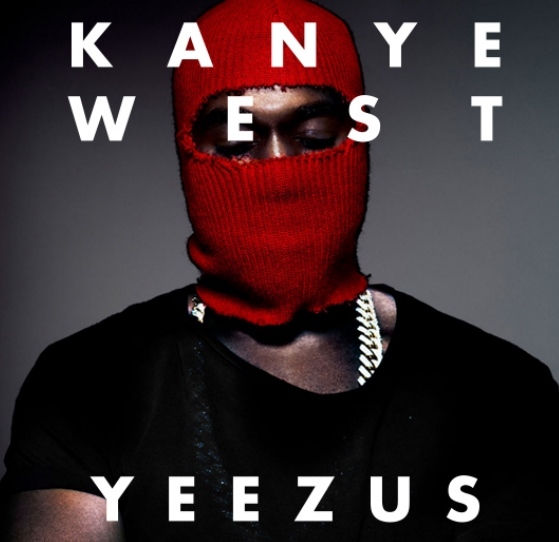 West’s existing global fan base had not received this album well, possibly due to a break with the existing shared culture of internalisation in Hip hop, but a group, led by Brian Leibman,23, have formed a new religion based upon Yeezus and a system of ‘5 Pillars’? Why did they feel the need to do this? As a direct result of the relationship between the artist and the audience? This has raised so many other questions such as: Has such a musical influence been technically achievable only now and why? Is there an agenda? What is the impact, and importance in understanding the role of Hip hop in culture today? Dr. Justin A Williams of Bristol University stated in his 2009 thesis that, “a thorough study of musical borrowing in hip-hop requires attention to the texts (hip-hop recordings), their reception, and wider cultural contexts”. Exactly what I am trying to do! Perhaps then, when one listens to this album, one should approach these questions with a recognised methodology which builds upon existing research in this field. When trying to quantifying new mobile technologies and social media effect upon religion, to what extent is ‘Yeezusality’ about a new identity and direction for a generation of a yet to be an identified social group, as opposed to a new name for traditional existing ideas and values? Is this a realisation an example of creating a ‘Universal Spirit’, (a term used by Gallup opinion polls) to establish the role of religion in modern American society through the consumption of Hip-hop Music? If Hip Hop is a continuity towards a religion, hence escaping ‘death’ through immortality, then has Kanye West, or his followers, forced the issue to take control and what impact does this have on religion in today’s society? Do global groups with high social media networking skills pick up on seductive trends quicker than existing institutions, possibly out maneuvering such institutions as the established churches to create viable new religions and value systems witnessing the birth of a new connected culture driven by available and future technological developments and is music the medium. To quote Zygmunt Bauman: “Future immortality will grow of today’s recordings. Tomorrows immortals must first get hold of today’s archives”. How Kids are changing the face of music marketing? How the record industry gets into your head to make you buy music? How you can benefit from the explosion in digital music? Media and the American mind: from Morse to McLuhen by Czitrom, and: The Unreality Industry: The Deliberate Manufacturing of Falsehood and what it is doing to Our Lives by Mitroff and Bennis , Music and Urban Geography by Adam Krims and Rap Music and the Poetics of Identity by the same author, as well as: Pastiche by Richard Dyer will help place understanding in context.